Gone are the days where your Product or Service alone ‘ranks’ as a competitive advantage. Products and Services and their perception = their reality. Typical evaluation to identify a competitive advantage comes from considering elements of Products and Buying Price and Distribution and Selling Price and Service levels and Margin etc etc, but they are all ho-hum areas to look into, if you only use conventional methodology. Why so ? 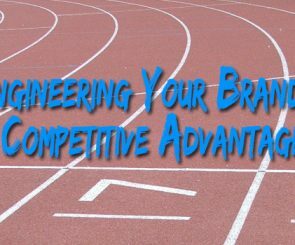 As all your competitors are doing just that, with the same computer programs and same data, so no one ends up ahead of the game. Well not for any longer than a week or so. 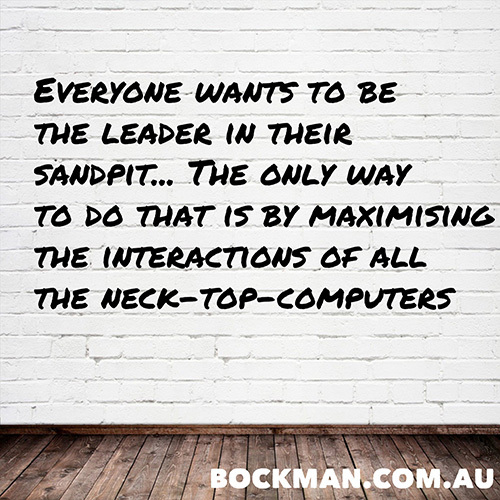 Everyone wants to be the leader in their sandpit. BUT the only way to do that, is by maximising the interaction of ALL the neck-top-computers. ( the between-the-ears factor ) to discover and implement ‘ideas’ which are way beyond the typical analysis. So where to begin? Firstly, to get independent insights into key areas here is a brief ‘starter’ list..
1) What Brand image are you conveying to your Customers/Clients and your team? people as being innovative and providing them with their ‘competitive advantages’. when conducting this research (once known, it is easy to then re-focus the team for better outcomes). “people do what they get rewarded for or are measured by within their perception”. 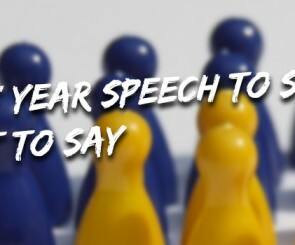 how do they view your business model and their role in your success? again a non-personal mailchimp style survey often produces very inaccurate results. How much are they vested in its success because that will give them their own success. Get the team together and ‘nail’ the above as a combined group – you will need a skilled Facilitator to research the Cultures and then create the program around those discoveries. Classic workshops as have been run over the years, are no longer productive as they have been sterilised by systems and coloured with all the ‘trending’ words. Even the manner in which the ‘ideas’ are stimulated has changed greatly. It is a new science for a new breed of team member. Colin insight – play within the old rules and you will get what those rules typically produce. As in, same as your competitors. As even these processes have to break-out from the norm, to enable you to lead the pack, and certainly to just stay ahead of the game. It is all about people and the ‘clever’ maximising the collectiveness of their neck-top-computers. Explanation: I have a Client with whom I have worked in these areas Consulting and even mentoring to take his business model to a new level over the past 10 years. He tells me often, that I am nuts doing what I do for a living, as he puts it ” no one gets up in the morning and says, I need Colin Bockman, because businesses don’t know what can be done, and that you can do it. Getting that message out-there has to be the biggest challenge of all, you are nuts trying to do that”. And he is on-the-money. It is a tough gig. But the personal rewards for me over 30+ years have been absolutely enormous, as I am able to be the catalyst for businesses and more importantly their people, to achieve their success. Top left is my ” you are nuts trying to do that” Client testimonial. So that is what I do now. I work to define what success truly is for businesses and their people, and then how to make that their reality ! I’m happy to talk with you about your model and how the SuccessThinking format can catapult you to achieve greater success within your business, to not only lead the pack but to remain the leader. As then you will have the absolute competitive advantage, through the most valuable component of your business , your people. Click here to download my 45 minute Live high-energy-high-impact Audio CD “Lessons from the Journey” It is all about my success lessons … it is also a lot of fun for all ages. And if you have read to this point. Thank You for investing this time, I trust you gained value from the investment. 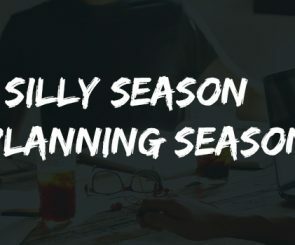 It also tells me that you are highly likely to be able to implement these strategies, so please do give me a call and I’ll be happy to have-a-chat about your specific scenario.